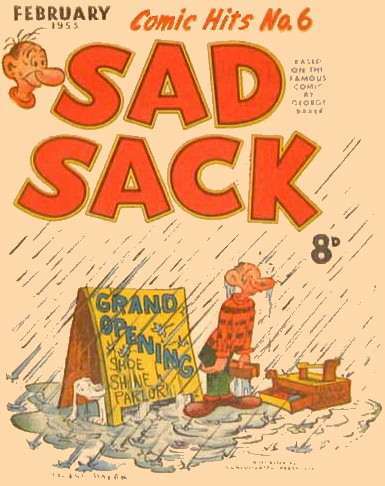 Name: Magazine Management (Australian comics corporation). No relation to the American company of the same name. 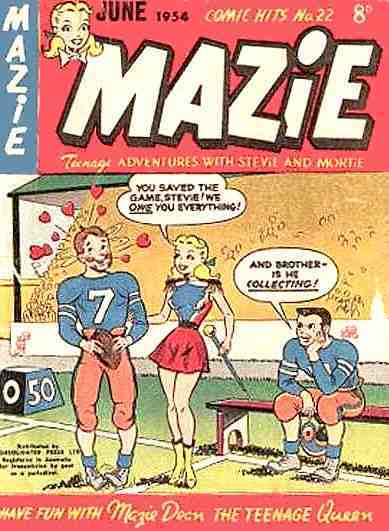 Personal dates: The corporation started publishing comic books in 1948. Stopped in 1985. Other creations: Too numerous to mention here. Please look under MM in the Creators section. Comments: Parent company publishing under many names. 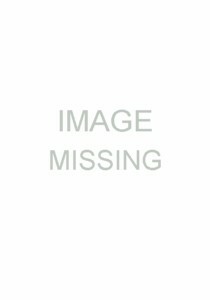 Examples: Approved Publications, Ayers & James, Barmor, Jubilee, Junior Readers, Magman, Red Circle, and Rosnock. 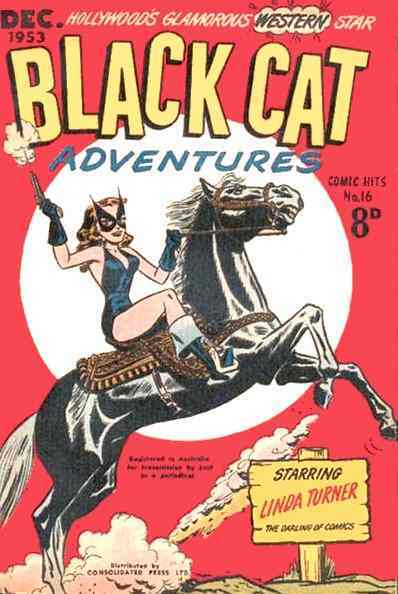 The series premiered in 1952. 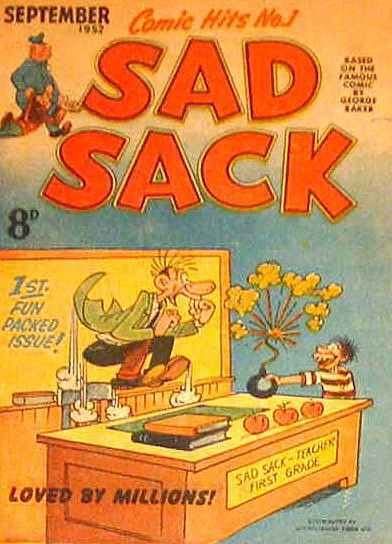 Stopped in 1954 after 27 issues*, but continued titled Sad Sack (MM) from 1955 to 1956 (15 issues). 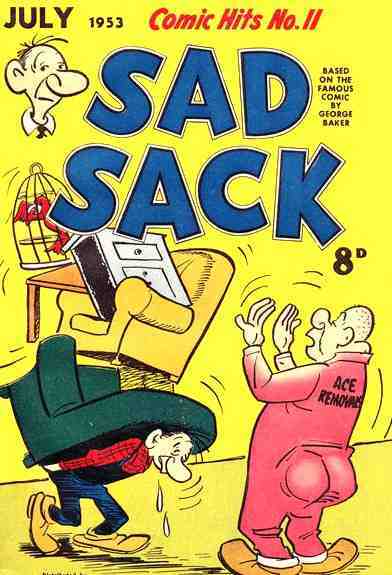 The series features diverse comic book series mostly Sad Sack. 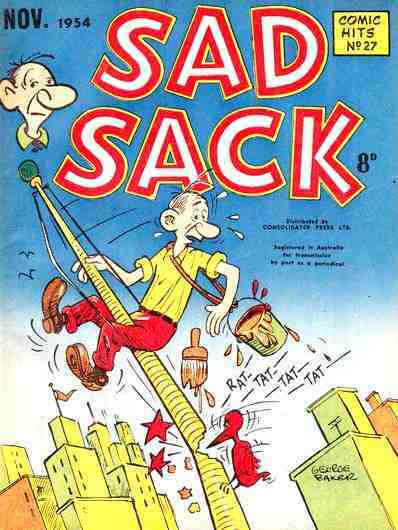 * A continuation titled Comic Hits Giant Edition was published from 1961 to 1968 (9 issues).